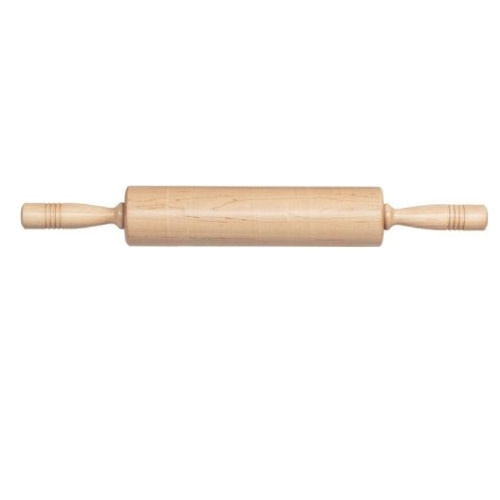 Fletchers’ Mill rolling pins are crafted from solid rock maple and are fitted with steel ball bearings to ensure a lifetime of effortless rolling—the perfect tool for both the home baker and the professional chef. 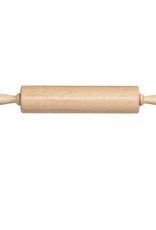 Our wooden Rolling Pins are Handcrafted and Made in Maine USA. Each is built to deliver a lifetime of service to both professional and home chef.